“Attention to detail and a refusal to accept anything but the best are the keys to producing the most exceptional, authentic wines, reflecting the true nature of our terroir”. The passion and skills of our growers, combined with the exceptional character of one of the most prestigious terroirs of the Rhône valley, are reflected in the quality of our wines. Set beneath the southern slopes of the famed Mont Ventoux, the Ventoux terroir is located around the town of Mazan; our vineyards are surrounded by arable farmland, forming an oasis of greenery in the heart of Provence. *terroir is a French word that describes all of the aspects of a vineyard that make it unique: the soil, the weather, the climate. 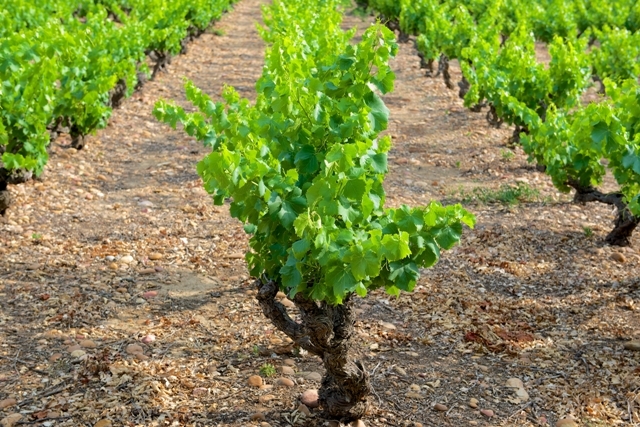 The terroir has a direct effect on the character of the wine, which distinguishes it from others.